Keep topped up with a mix of Scents! 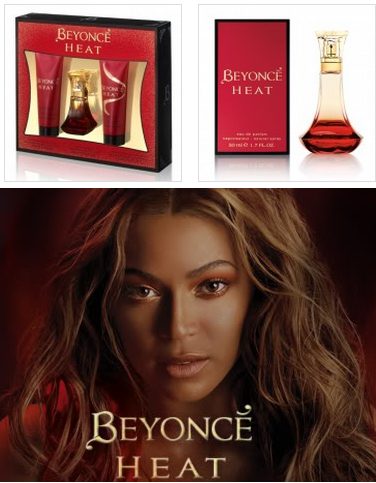 Fragrances cosmetics perfumes sell the best cheap perfumes for women as well as a range of cosmetics from such ranges as Barry M.
With such luxury and desired perfumes like Beyoncé heat perfume and Britney spears fragrances it is no wonder we are a hit with a vast audience and appeal to all generations. Perfumes are ideal for birthday presents, Christmas presents or even for the unexpected special occasion. It is the most ideal present as everyone loves and appreciates smelling as fresh as a daisy. As well as having the classics and old favourites such as Joop and the well know Christian Dior, we supply Disney fragrances for the little ones. I am almost certain any male or female has come across one of the already mentioned perfumes or even had them in their collection at one point in life. 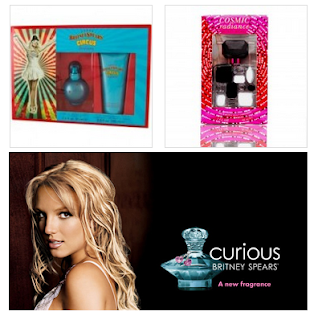 Fragrancescosmeticsperfumes.com has one of the biggest collections of fragrances online and it is no wonder items sell out very quickly. Everyone wears Cheap Designer fragrances on a daily basis so it is important to keep cupboards topped up with a mix of scents. After all, it gets repetitive to wear the same perfume daily and the senses start to ignore a scent that is always sprayed onto our clothing. We have negotiated excellent rates with our suppliers, which allow our customers to purchase our fragrances and perfumes at fantastic low prices. With that in mind, start stocking up your cupboards and bathroom cabinets, to smell like a breath of extremely good scented air.